Lana Schwartz is a writer who was born, raised, and continues to live in New York City. 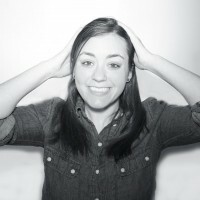 Her work has been published on The Toast, Mental Floss, Above Average, and other sites around the internet. You can follow her on Twitter @_lanabelle where she tweets sporadically, or IRL performing comedy in bars and basements across NYC. Visit lanalikebanana.com for more of her work, as well as instructions on how to pronounce her name. 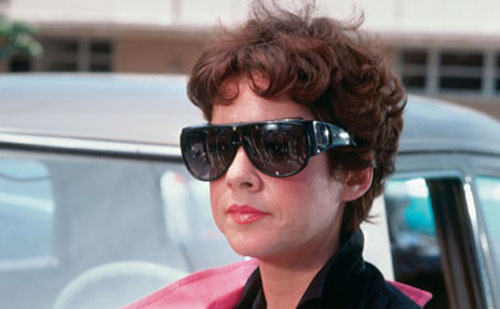 Rizzo is the true heroine of 'Grease.' There, I said it.